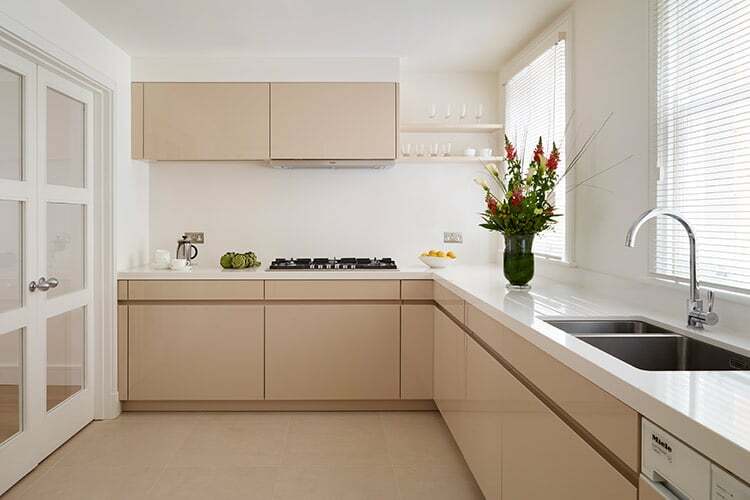 This modern kitchen is perfect for anyone trying to keep up to date with the latest contemporary household designs. 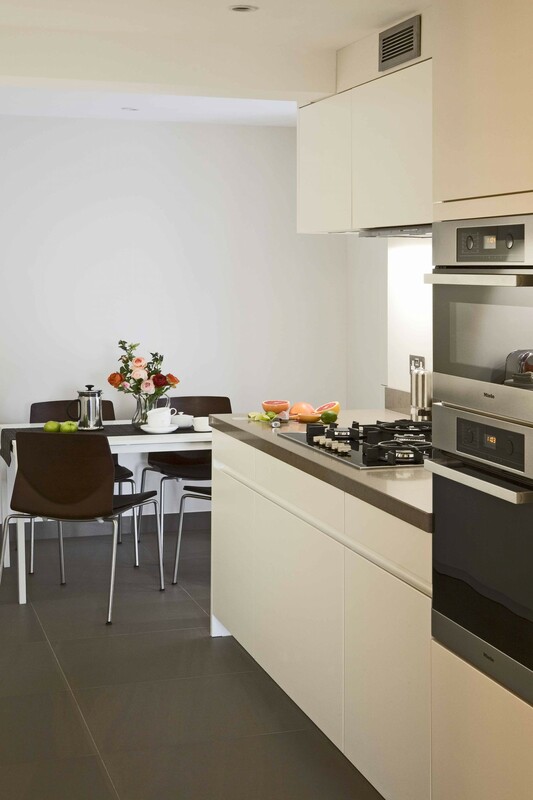 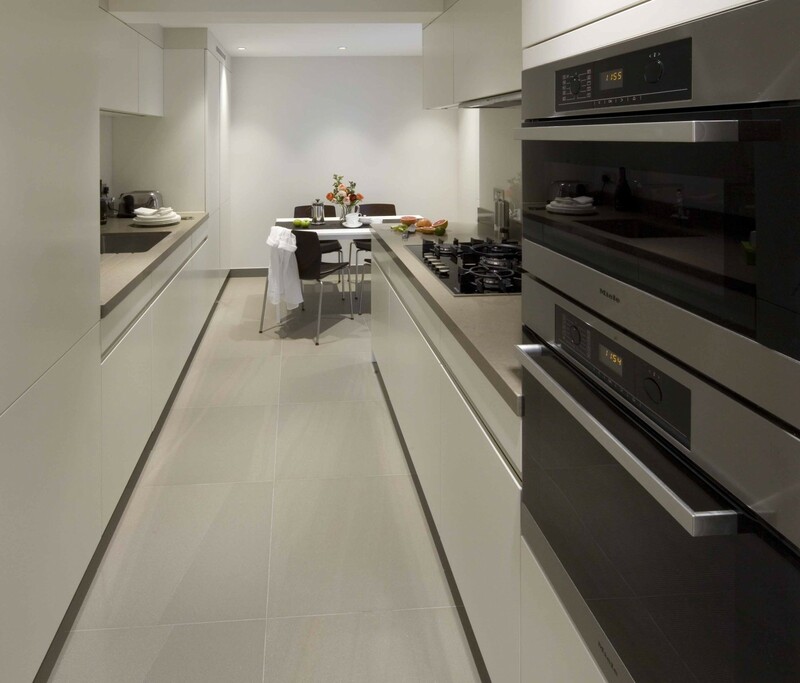 The sleek and minimalist style is perfect for someone who wants to maximise their kitchens usefulness whilst keeping it looking smart and tidy. 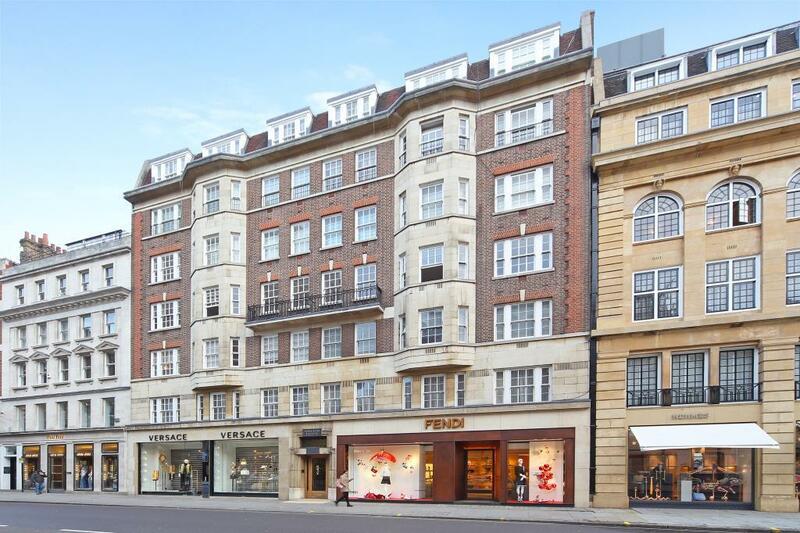 Sloane Street has long held the reputation for being one of the most prestigious addresses in London and boasts a fantastic blend of luxury high-end retail and residential property. 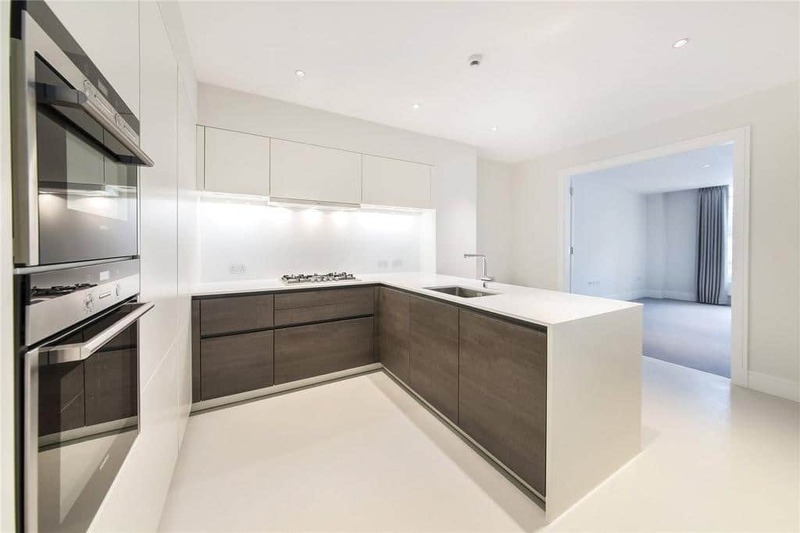 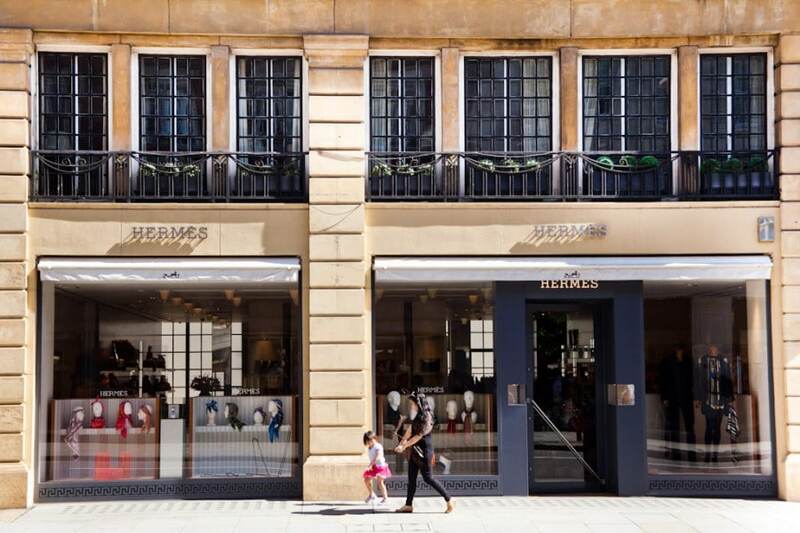 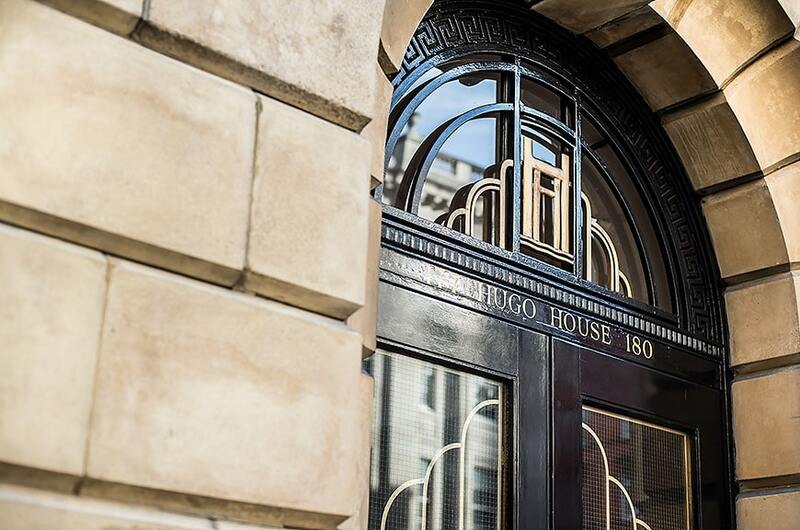 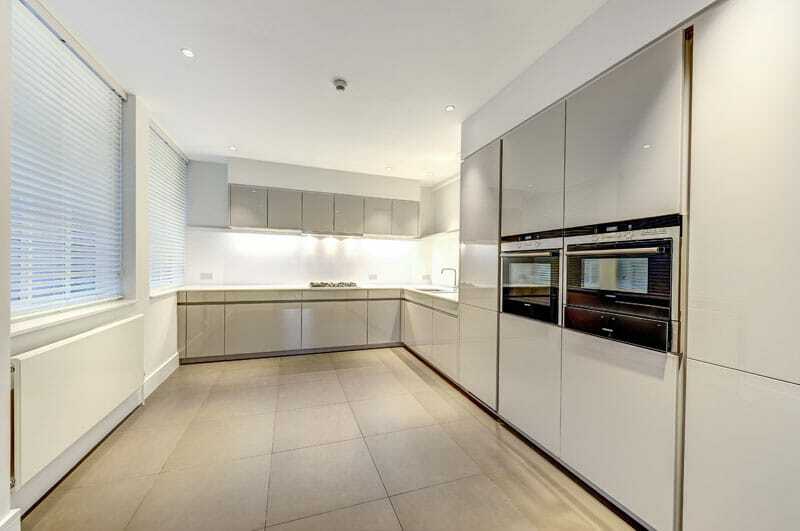 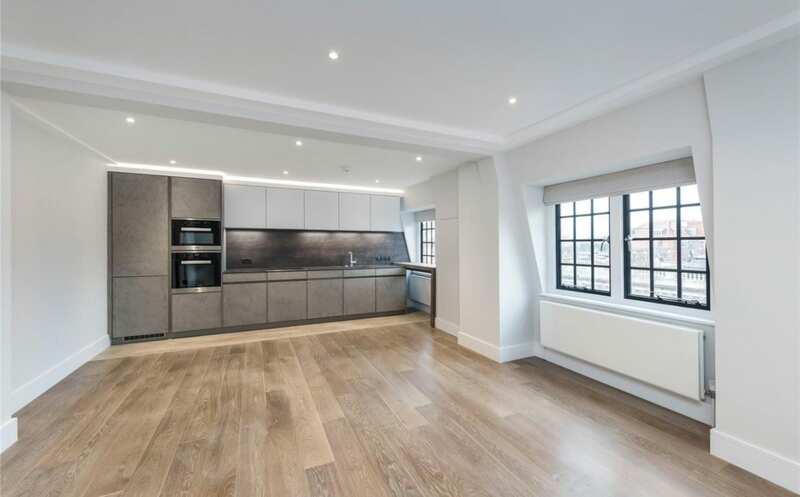 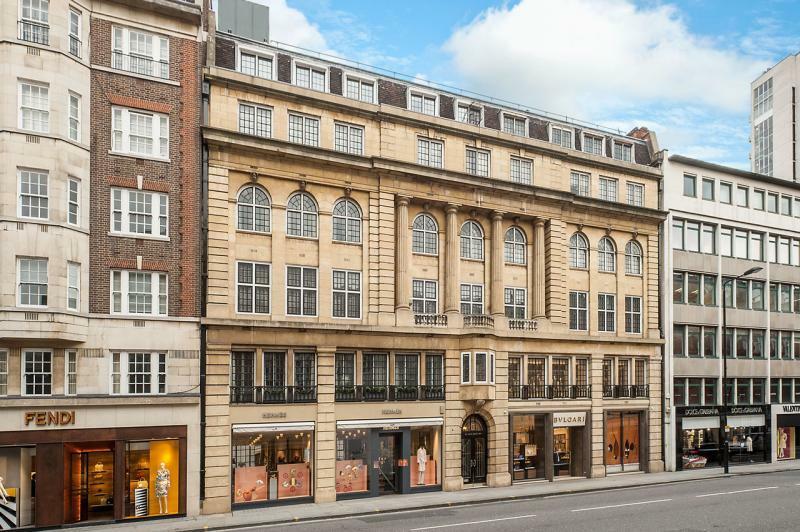 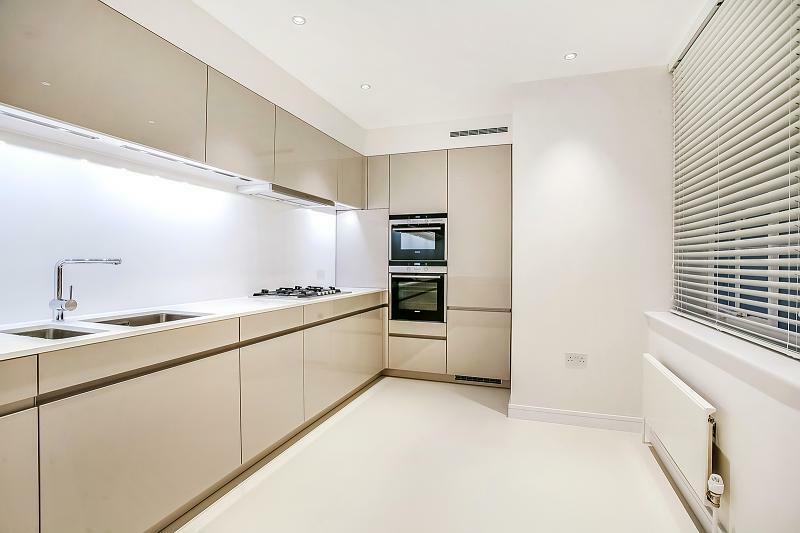 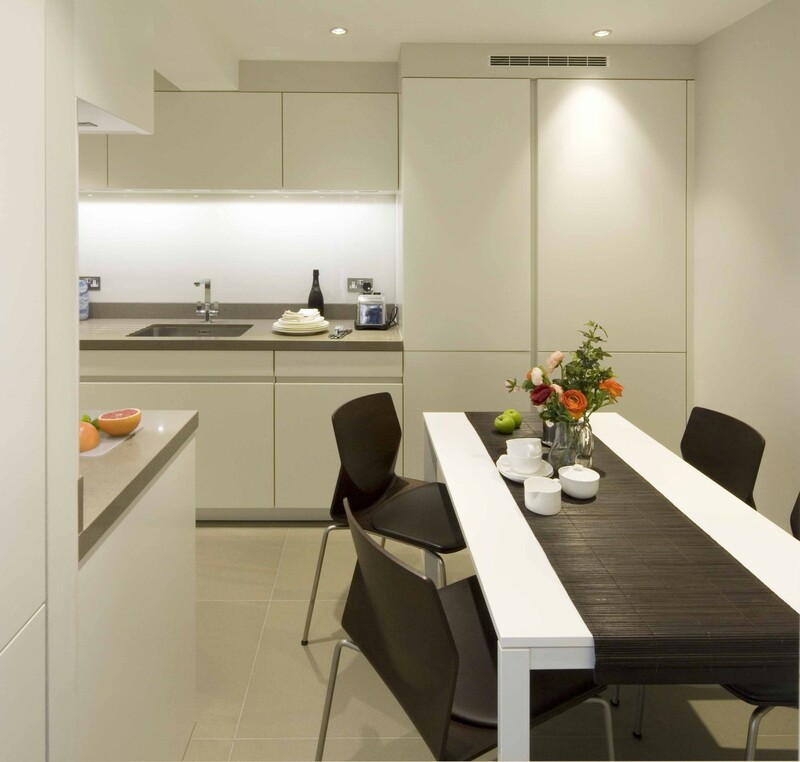 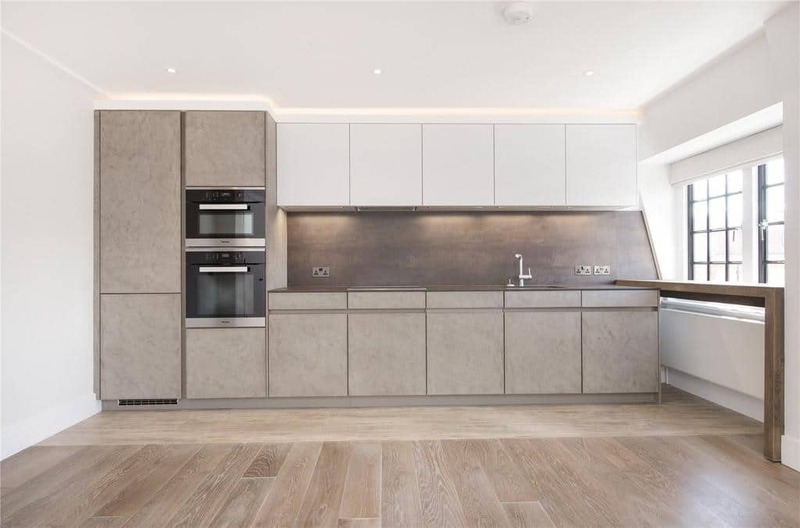 Take a look at some of the kitchens we have completed on Sloane Street.